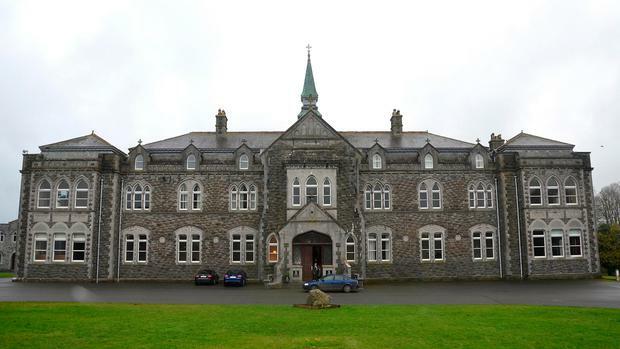 The closure after 112 years of Cistercian College, Roscrea, one of Ireland's best known boarding schools, has been blamed on a significant fall in student numbers. The school, located at Mount St Joseph Abbey in Co Offaly, has been a top-ten performer in the annual Sunday Independent school league tables for the past two years, sending a high level of its intake to third level. But the school has confirmed there had been a 45pc drop in enrolment in the past decade, with only nine first-year students enrolled for September of this year. Dom Richard Purcell, Abbot of Mount St Joseph Abbey, said: "This is a very sad day for the staff, the students and their families, the many thousands of past pupils and of course the monks of Mount St Joseph Abbey. The decision to close was an extremely difficult one for the community to make." He added: "The school has witnessed a 45pc drop in enrolment in the past 10 years, with just nine first-year students enrolled for September 2017. Clearly this is unsustainable and the school is simply no longer financially viable. "We were sadly left with no option but to conduct what we anticipate will be a phased closure of the school over the next 16 months," Dom Richard added. Meanwhile another well-known school, Synge Street in Dublin, is going gaelscoil - because all-Irish schools are what parents of children in the city centre want most. Currently, Synge Street primary is an all-boys school that accepts children from second class up to sixth class. But from September, it will introduce a new stream of pupils, starting at junior infants level, learning only through Irish. This gaelscoil stream - or "sruth" - will run alongside, but separate from, the boys learning through English.